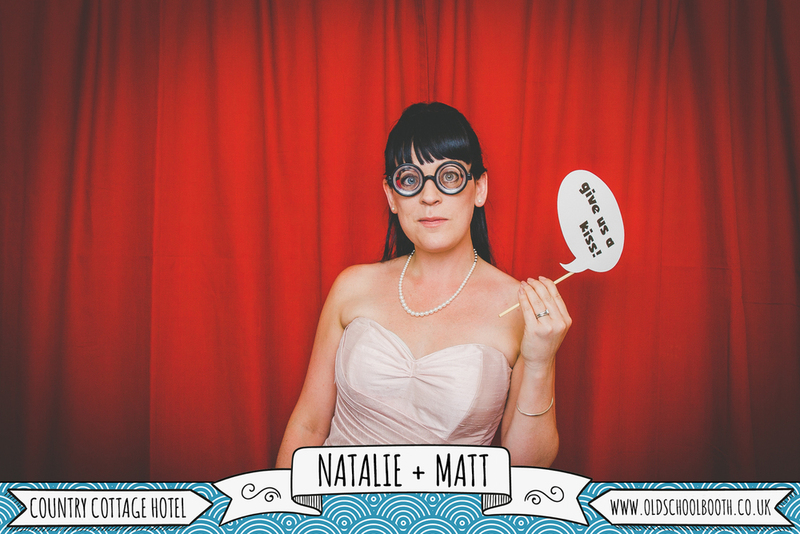 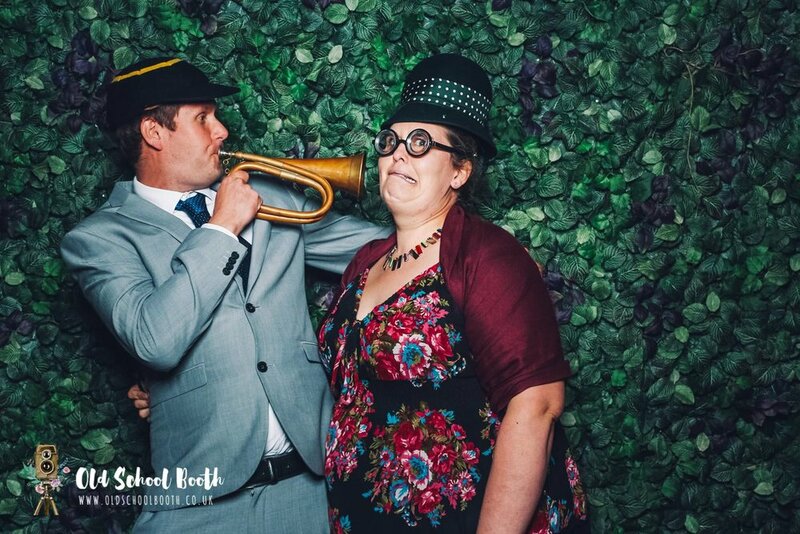 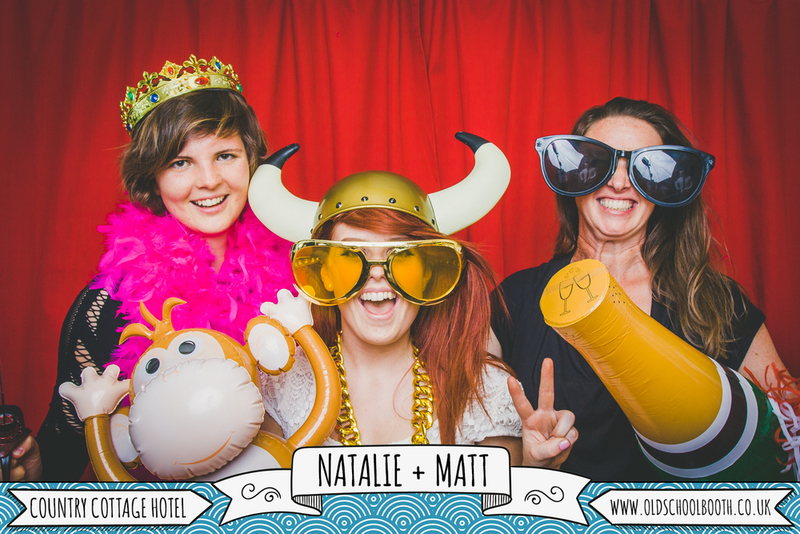 We had a great time at The Country Cottage Hotel for Natalie and Matt's wedding. 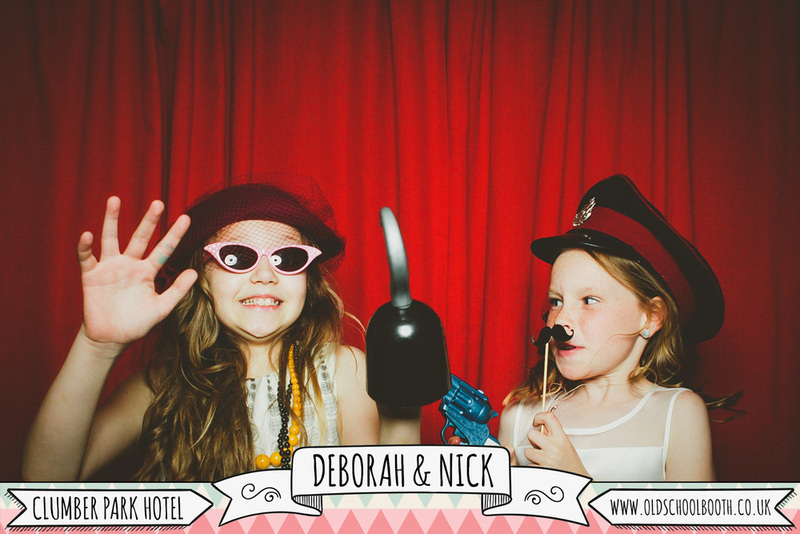 The guests were loving the booth with plenty of participation and the prints went down a storm. 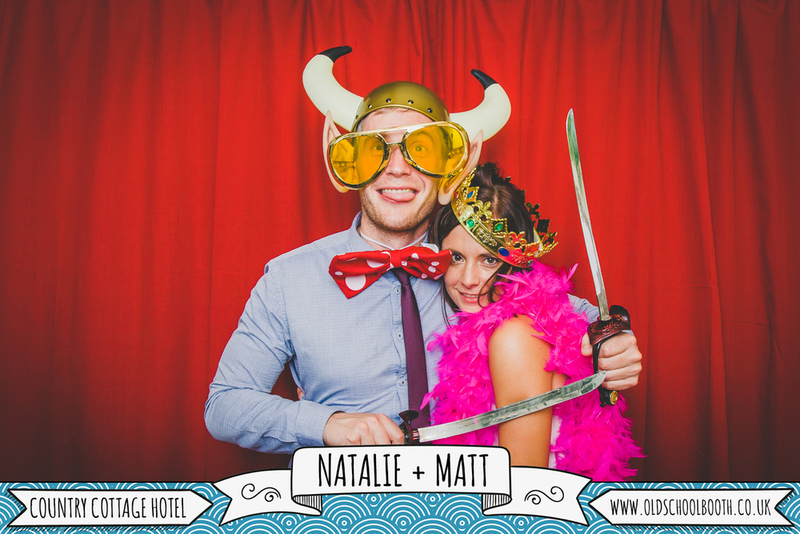 Big thanks to Natalie and Matt for having us along and all the staff at he hotel for their help. 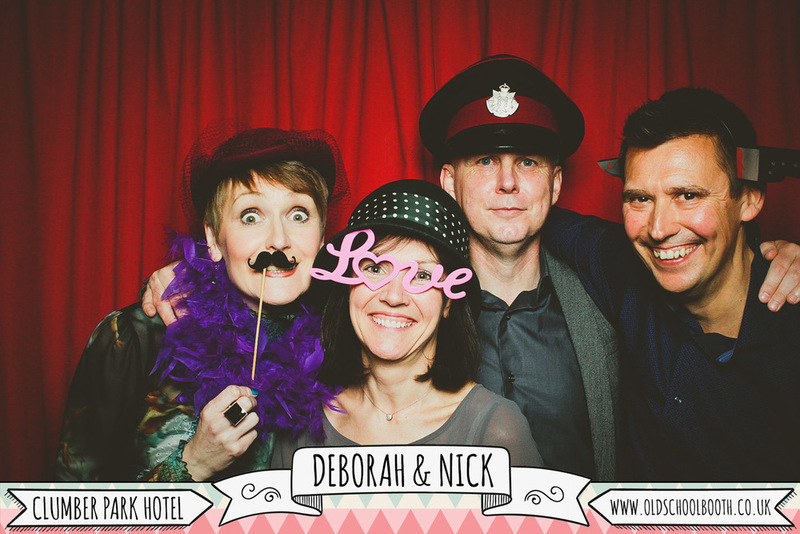 Deborah and Nick had already eloped to the Maldives for their wedding but had a reception party for all their friends and family once back at home. 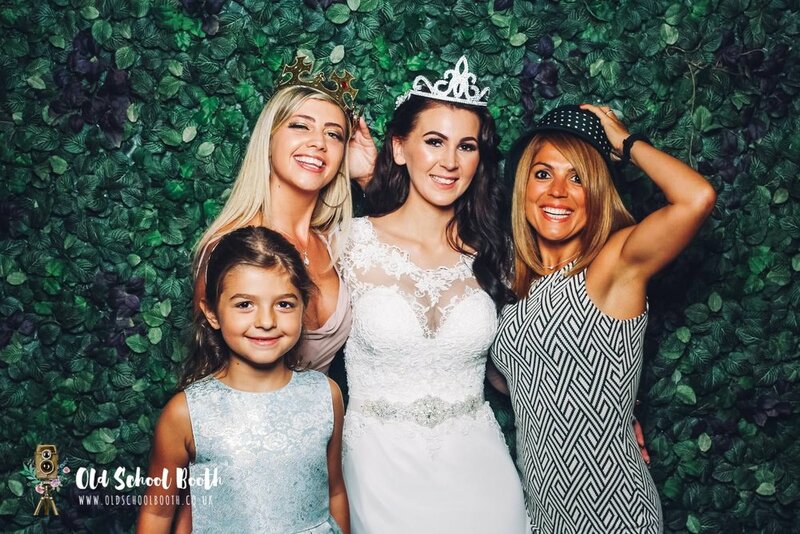 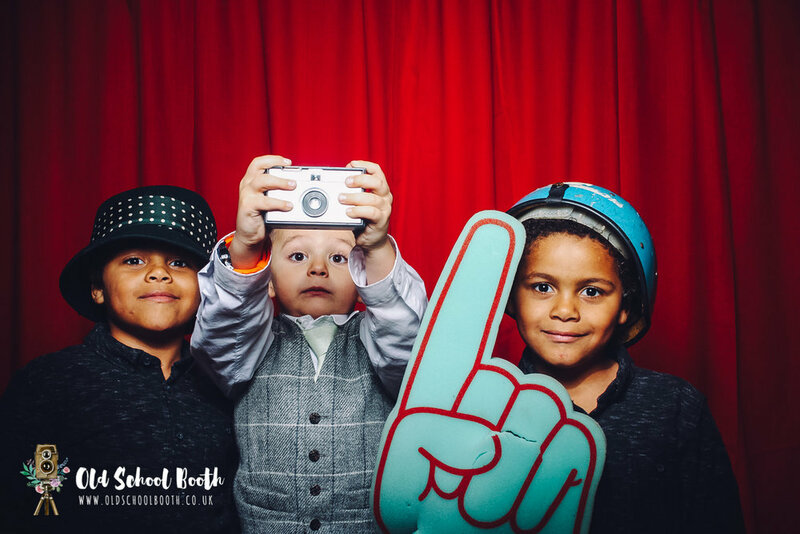 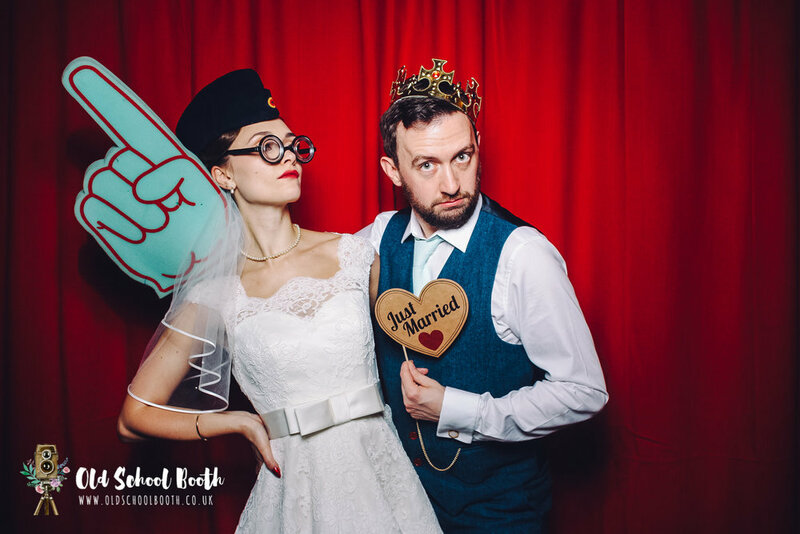 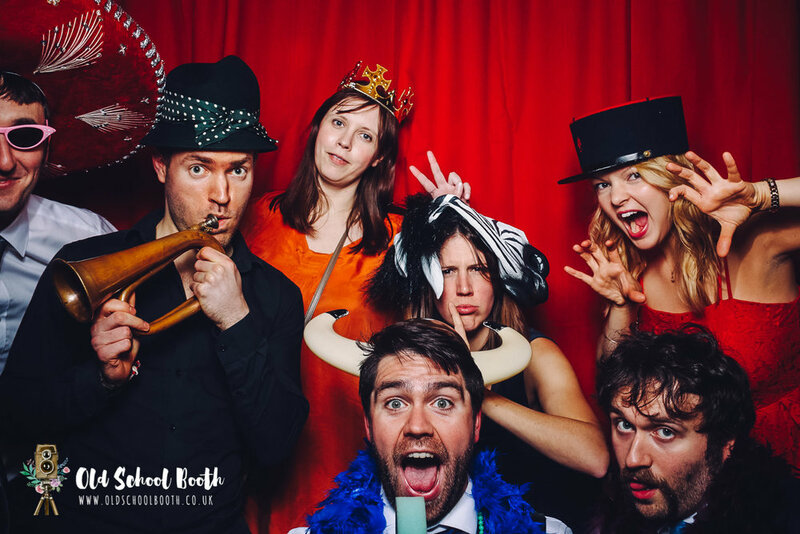 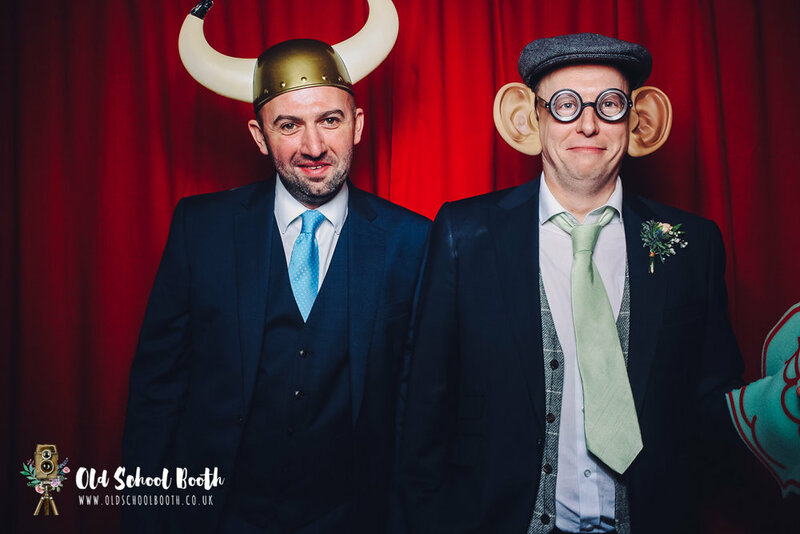 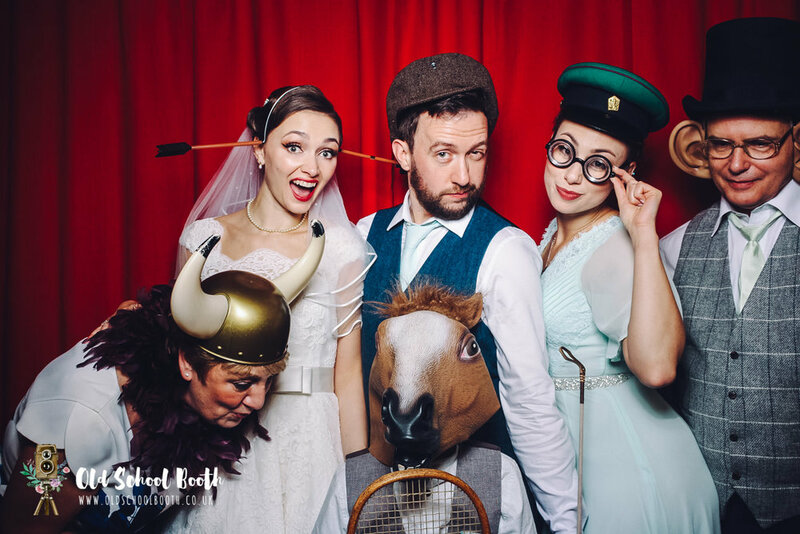 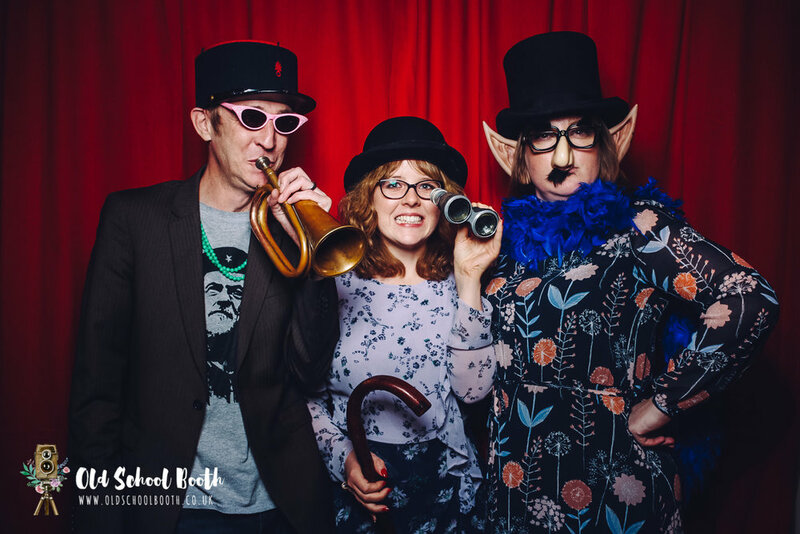 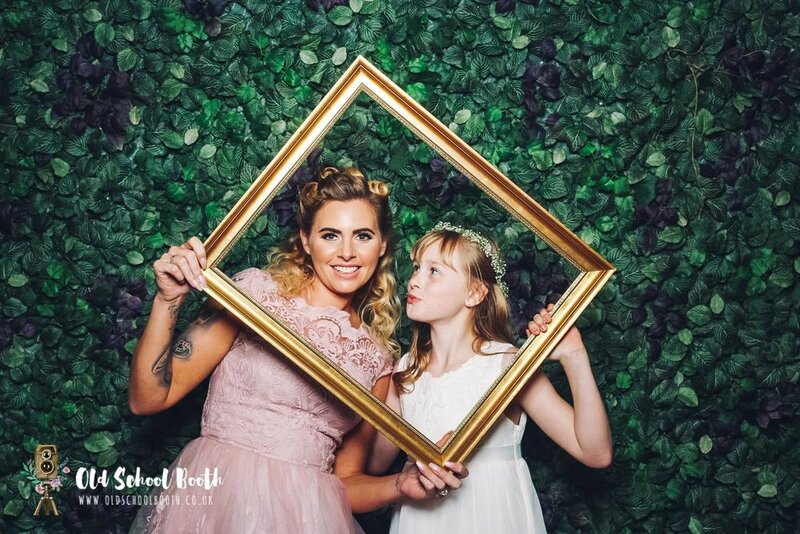 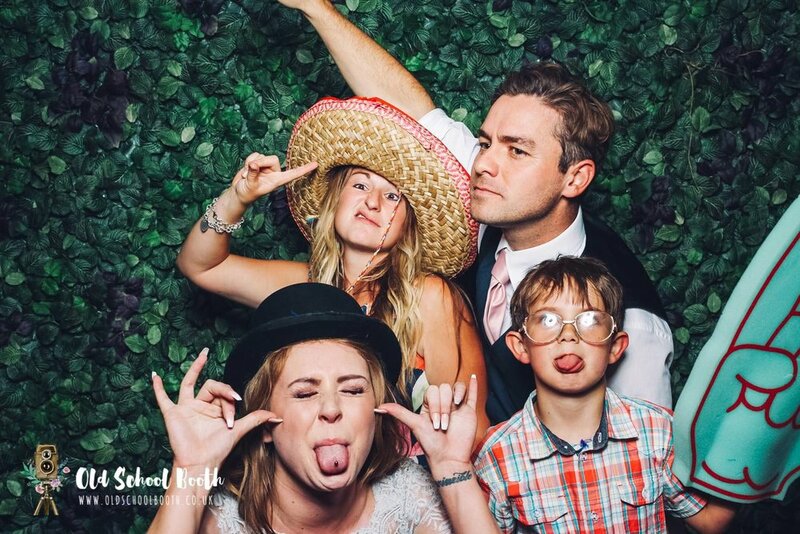 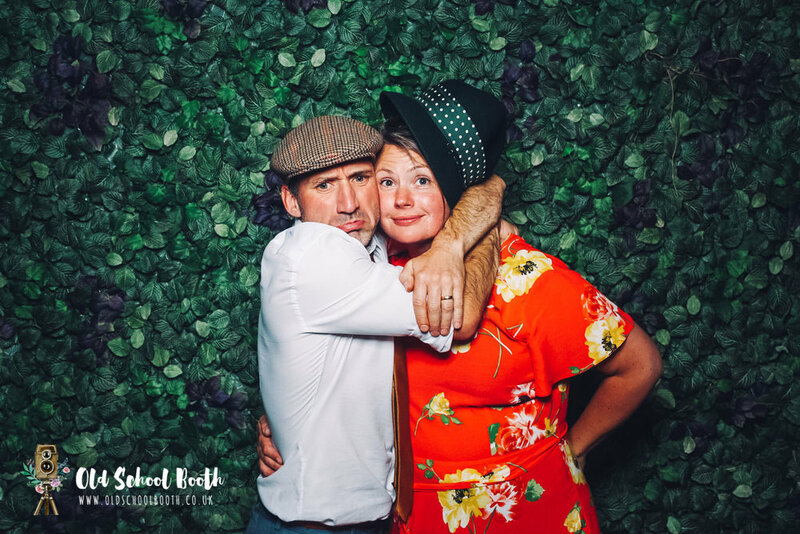 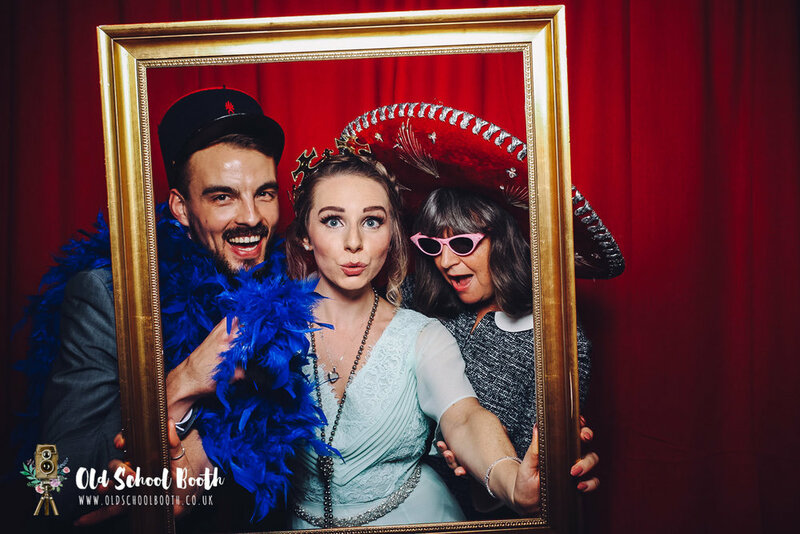 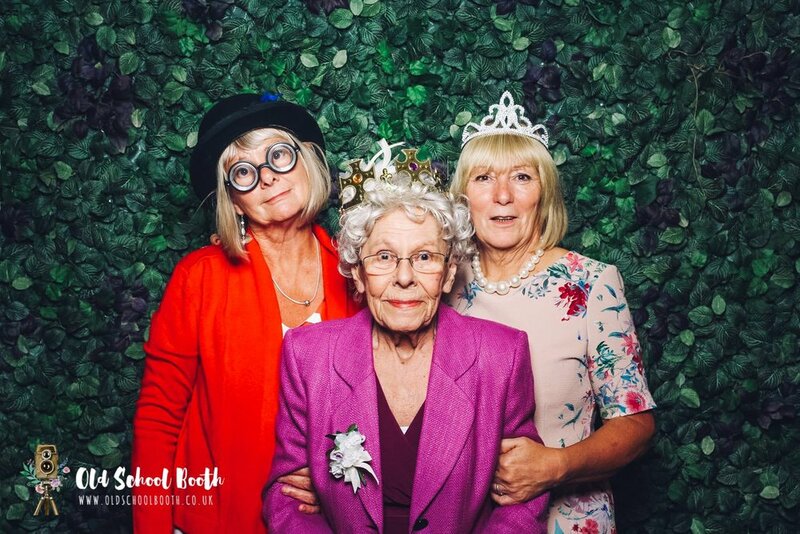 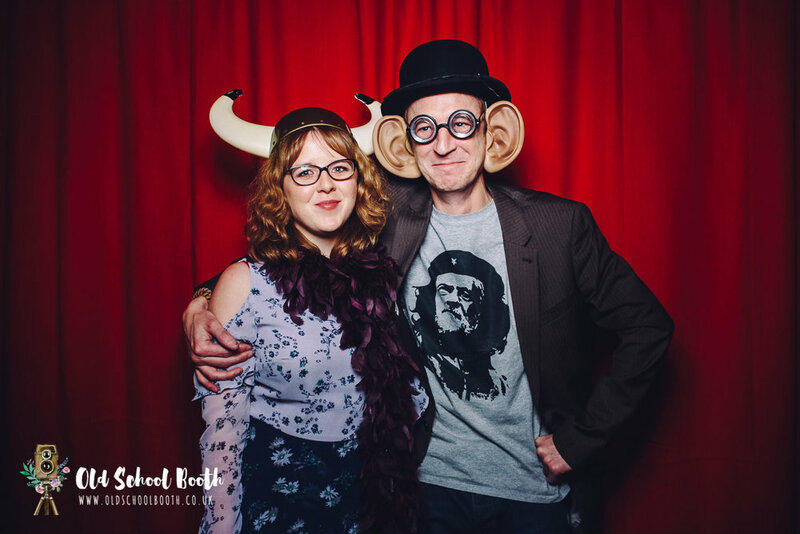 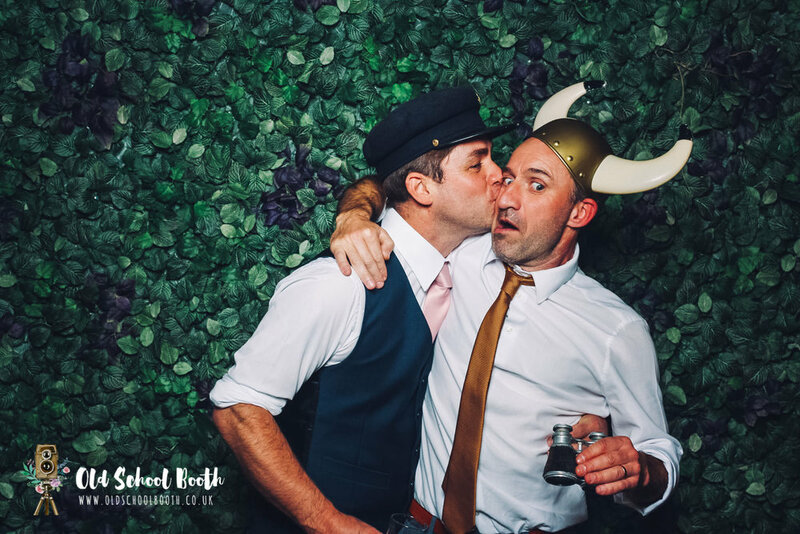 We were drafted in to capture the all the fun and frolics!, the venue was the rather lovely Clumber Park Hotel set in gorgeous Nottinghamshire countryside. 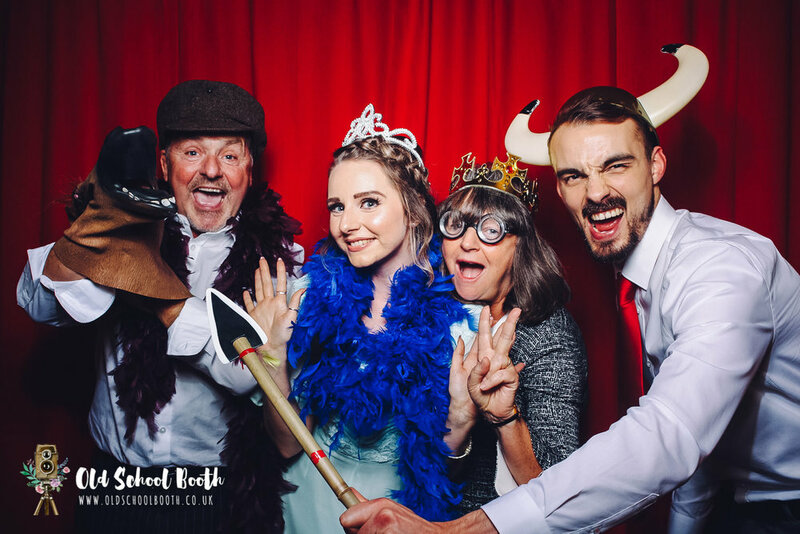 Hope you like some of the highlights and if you would like us at your event don't hesitate to get in touch.